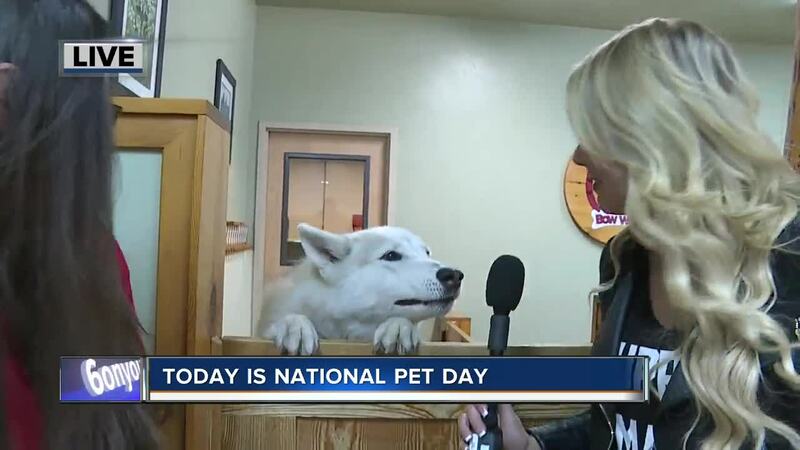 MERIDIAN, Idaho — National Pet Day is celebrated every year on April 11th and was created in 2005 by celebrity pet lifestyle expert and animal welfare advocate, Colleen Paige. However, not doing your research before adding a pet into your life can actually enhance your stress. Which is why it's so important to find a dog that suits your needs and can thrive with your current lifestyle. 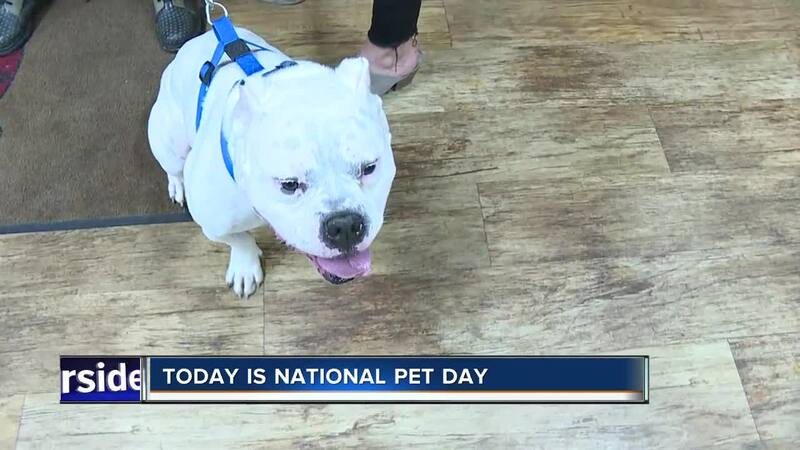 Today on Good Morning Idaho, Frankie Katafias met with staff members/dog owners at Camp Bow Wow in Meridian to discuss the benefits of owning a pet but also how the importance of understanding a dog's breed and needs. Don't forget to use #NationalPetDay on your social media accounts to share pictures of your pet with others.